In my practice as an intuitive reader and spiritual consultant I often have clients who want to know when they will meet their soulmate. Of course, my clients are referring to a romantic soulmate but the truth is that we meet many various kinds of soulmates all the time in our current lifetime incarnation. Soulmates can be in the form of lovers, family members, friends, co-workers, and teachers, to name a few. Of course, most of these soulmates are the non-romantic type, but they are still souls from other lifetimes that we have come into this lifetime to reconnect with. 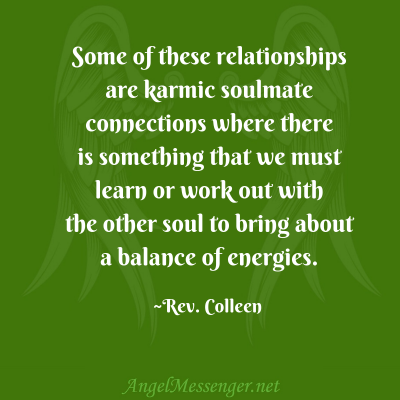 Some of these relationships are karmic soulmate connections where there is something that we must learn or work out with the other soul to bring about a balance of energies. 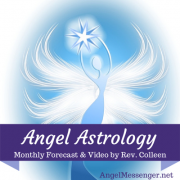 Sometimes we must heal a past life conflict or challenge with the other person….sometimes we need to become aware of a subconscious pattern within ourselves and we have made a spiritual contract with another soul that they will assist us with that process. 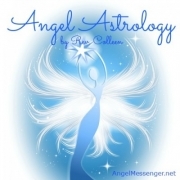 Our meeting with them can become challenging as we usually do not have any memory of our past life energy or connection with them. In this life we are attracted to the person (soul) and we feel that it will be a life-long friendship or connection, or that it is fated and meant to be, and then we quickly (or sometimes not so quickly) realize that there are challenges and lessons that we are learning with this individual, and at times it becomes difficult. 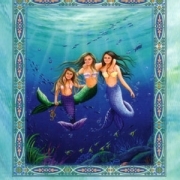 Some of these lessons may be about reciprocal love and equality, boundaries, self-respect, empowerment, or forgiveness. These soulmates are relationships where we are working out some sort of past life karmic imbalance so that we may grow and evolve on our own path. Not all soulmate relationships are challenging, of course. There are those souls that we meet and that we have an instant attraction to, that become life-long friends or part of our spiritual family. These souls may be in our lives for a short time or a very long time, but even when it is short-lived we have unconditional love and lasting connection with them. Soul Family relationships may fall into this category. These are souls that we encounter in this lifetime that feel very familiar and where the relationships are easy and comfortable. You feel very good and “lighter” when you are around them. The energies and support within these relationships are balanced and reciprocated equally. You feel like you can discuss anything with your soul family and you will not be judged, chastised or dis-empowered in any way. You will find that you have personality traits, belief systems, ways of living, or even other friendships and associations in common. These soul family relationships are like having a spiritual guide in your midst, although the energies and support are also given equally back to them from you. 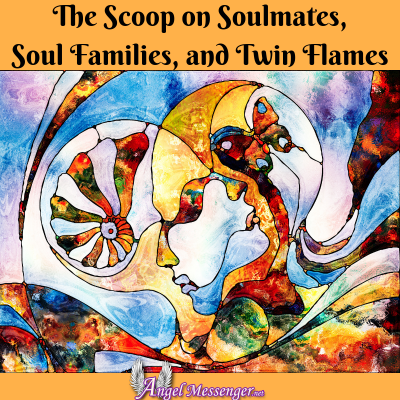 A Twin Flame Soul Mate connection is very special and rare, although it seems to be becoming more frequent in our recent times that we meet with and connect with these souls. However, it is likely that if you are incarnated on this 3rd-dimensional earth plane that your twin flame is not, or they may be incarnated in another reality, timeline, or on another star system or planet. A Twin Flame is the other half of your soul or oversoul. They are the mirror to you because they are a part of you. There is a strong magnetic attraction, and instant connection, to this person, or soul, as you are reuniting with the other half of who you are. There is a strong connection not just on a physical, emotional and mental level, but on a very deep spiritual and soulful level. This connection can be quite intense, for if they are your mirror, they reflect you to you. You cannot hide anything from them. If you are still in a space of healing your fears and the shadow side of your personality, the Twin Flame’s presence in your life can become quite uncomfortable. We, as souls, are always growing, evolving and healing certain aspects of ourselves but it is a lot better for the relationship if you have done a majority of your healing (and they, theirs) before the two of you meet in the same reality. Sometimes one of the two incarnated souls are not ready for the connectedness of this relationship and so they may drift in and out of your life until the time that they have moved through their own healing process enough to become ready for the union. Because of these possible challenges, the Twin Flame relationship does not always last as it becomes too intense for one or both souls to handle. However, the connection transcends all time and space and you are forever connected no matter if you are together in a physical lifetime or not. You are always infinitely connected on a soul level and can call upon them and communicate with them in your dreams and meditations. 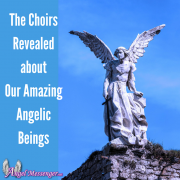 The Twin Souls often feel that they were brought together for a Higher Calling or to do some kind of spiritual work together. But, they first must work through their individual inner wounds which may cause some externalized challenges in their relationship. As they heal individually and together (as they truly are one) then their relationship can become a beautiful, transformative, and life-long partnership. There is an irresistible and very strong magnetic attraction to this person. You feel pulled to be together. It feels like being home. The bond between you is instantaneous and it may move forward and develop very quickly. When you are together everything just feels right and you bring out the best in the other person. There is a yin and yang quality about the relationship. The relationship may have a mystical or Divinely Guided feeling to it and if apart for any reason, you are drawn back together again. You connect as more than just romantic lovers. They are your best friend, your teacher, your guide, and your family. You understand each other’s pain, challenges, and spiritual issues and are there to listen and hold space as you both move through your healing process. The relationship may be challenging at times because your Twin Flame reflects to you, like a mirror, what needs to be healed within yourself. You have many similarities or overlapping or similar situations, friendships, or circumstances from the past. You love and are comfortable being in each other’s presence for long periods of time, but you are also respectful when each other needs alone time. You can telepathically read your Twin Flame’s thoughts and even sometimes finish their sentences. When you look into each other’s eyes there is a strong feeling of spiritual family and unconditional love that surpasses all challenges.